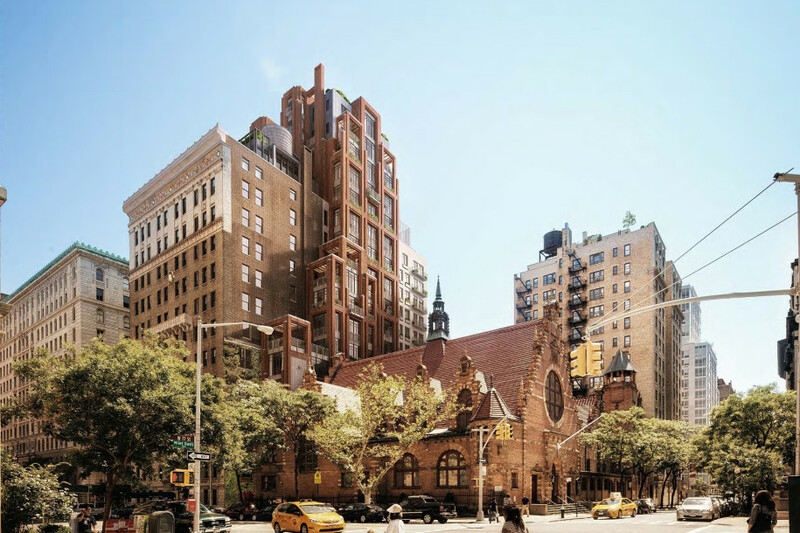 The developer bought on 378 West End Avenue from West End Collegiate Church in a deal that closed September 7. It has secured approval from the Landmarks Preservation Commission to convert the 19-story building into luxury condominiums. Alchemy also plans to build an adjoining 12 stories on the property next door, 260-262 78th Street, which once belonged to the Collegiate School, as part of the development. The company is partnering with Daishin Securities, a South Korean investment bank, on the project. Bank OZK is providing pre-construction and construction financing for the development. Alchemy plans to break ground this fall. Located on 78th Street between West End Avenue and Broadway, this is Alchemy’s second condo development on the Upper West Side, the first being Two Fifty West 81st Street, which is set to open next year and has already sold 85 percent of its units. For the project’s sales and marketing push, Alchemy’s in-house sales team will Stribling, which is also assisting with sales at 250 West 81st Street.